Preparedness Week is almost here! 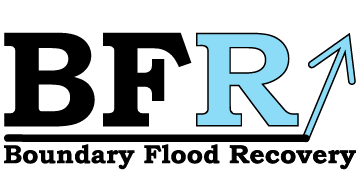 The Boundary Flood Recovery Team is hosting the event Monday, April 8th, through Saturday, April 13th, with activities and workshops regarding emergency preparedness. Some activities include a flood preparedness Q&A, a round-table discussion on erosion reduction, trauma informed yoga, and a free family movie at The Gem. The big day is on Saturday with a free Elks pancake breakfast on Market Avenue. There will also be giveaways. The Canadian Red Cross is supporting all of the week’s activities. For a full schedule click here!